Video demo: Alexandr Na Yun Kin. 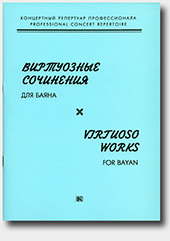 Barynya (*The Mistress). Russian Folk Dance.